I have very bad psoriatic arthritis on both hands and these help particularly as my skin's a mess. 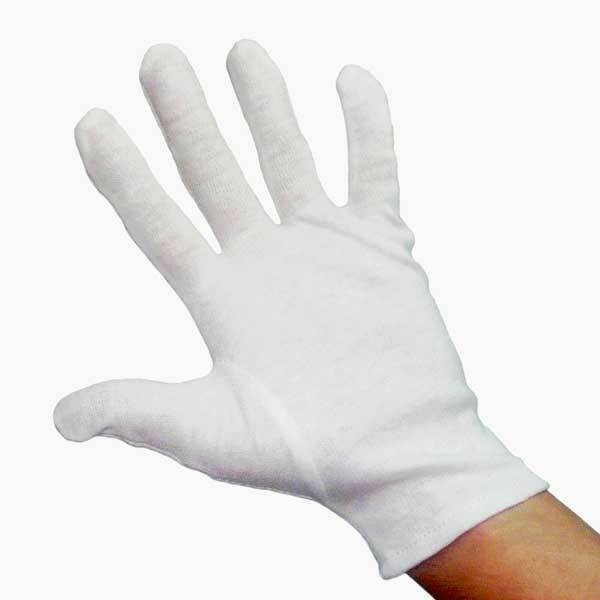 The BEST of all the cotton gloves on offer, could be a bit softer, but they fit well on poorly hands. 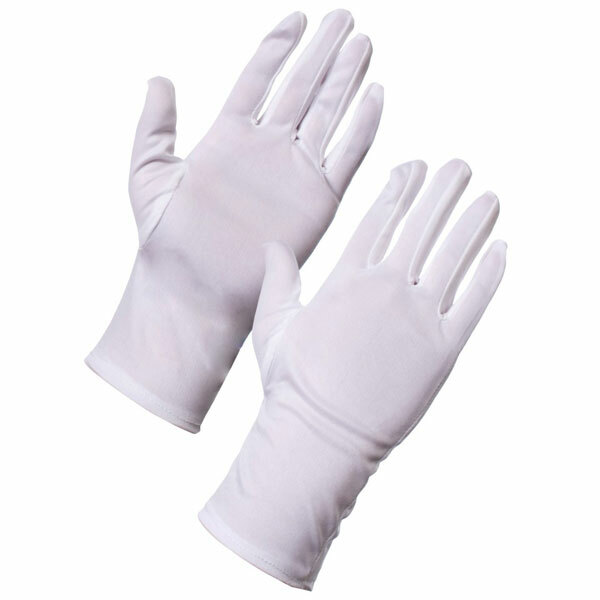 Don't wear them all the time as air needs to get to skin, but excellent for household jobbies etc. They actually wash very well in warm water with a gentle detergent/soap product. I recommend Persil silk & Wool. Wash up very much softer, dry naturally within 24 hours . 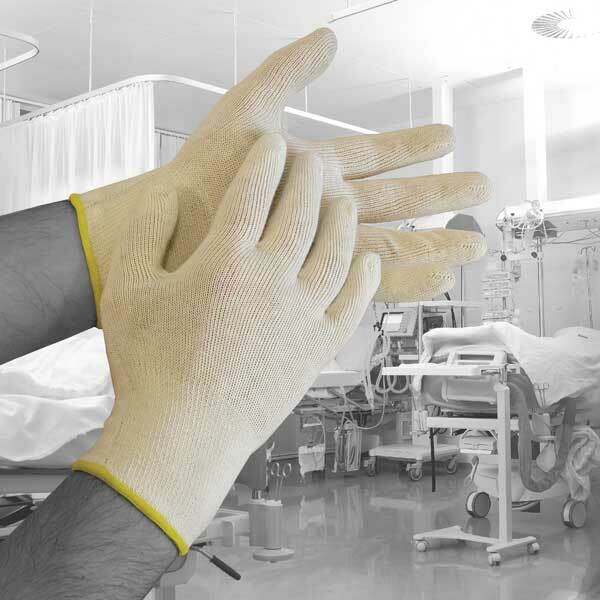 Good quality gloves, hold on well with the cuffs.